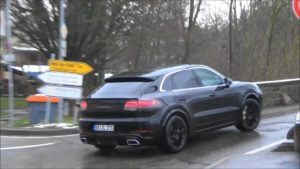 The 2020 Porsche Cayenne Coupe has been spied testing again. 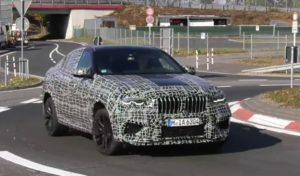 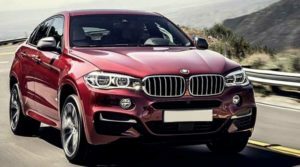 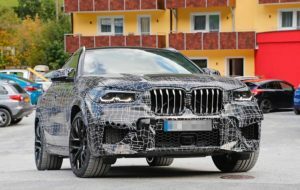 In contrast to earlier occasions, the prototype of the amazing coupe SUV is filmed as well, so we have more juicy details about it. 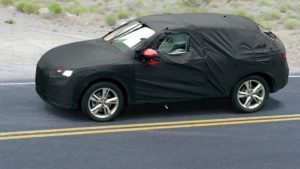 The 2020 Audi Q4 has been spied once again. 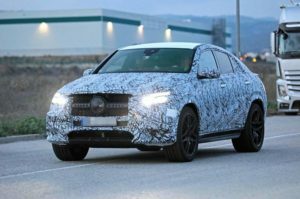 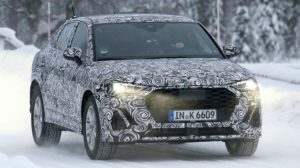 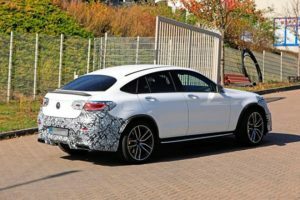 The four-ringed all-new coupe-SUV is still under camouflage, but the covering is significantly thinner, so we are able to figure out what’s going on beneath.